AN APPEAL HAS been issued for an Englishman who has been visiting Ireland and was last seen on Thursday evening. 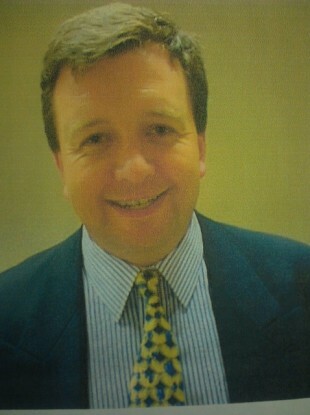 Gerard Reynolds, from Kent in southern England, has been missing from Skerries in Dublin since around 5pm on Thursday. The 52-year-old is described as being 5 foot 11 inches in height, of stocky build with grey hair and blue eyes. The photo provided shows a younger Gerard. Gardaí says that when he was last seen he was wearing brown shoes, blue jeans, a black t-shirt and a black hooded top. He was also carrying a black computer case. Gardaí have asked that anyone with any information as to Gerard’s whereabouts should contact Gardaí at Skerries Garda Station at 01 849 1211 or the Garda Confidential Line 1800 666 111. Email “Appeal for missing Gerard Reynolds ”. Feedback on “Appeal for missing Gerard Reynolds ”.